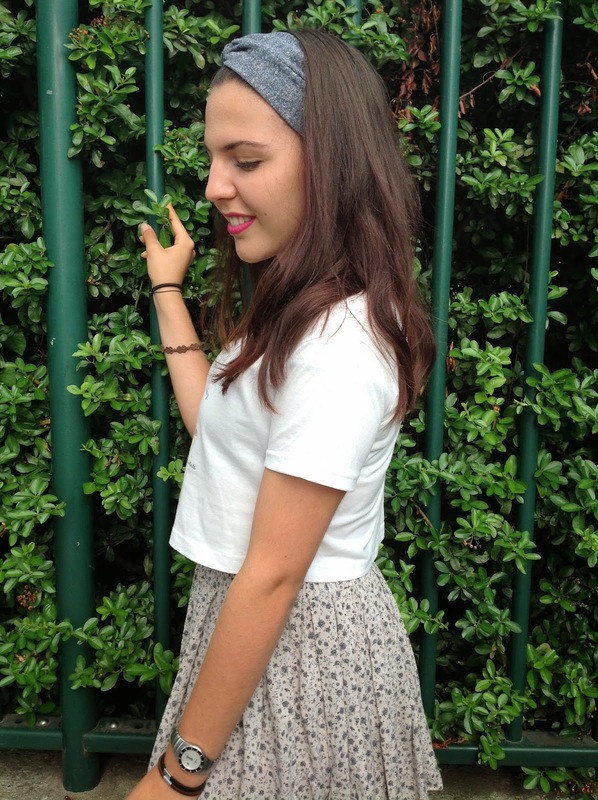 As I said in my last two posts (here and here), I went to Cambridge this summer and I did a lot of shopping. Since I bought plenty of beauty, clothes and random stuff I decided to separate my haul in two parts. So, welcome in part one! I've already told you I used to spend hours in those genial inventions that are Boots. I really don't understand why we don't have anything like that in Italy. Recently, I've also discovered that the owner of that company is Italian! This is so frustrating. I actually think that Italian people would be the perfect customer of shops like that, believe me. We are known for following everything that's considered cool even if it's stupid! Anyway, apart from my opinion, I miss drugstores a lot. So here you are a few items I bought during this great experience. Let's start with my loved Bourjois Rouge Edition Velvet in 03 Hot Pepper. It has become one of my favourite lipsticks so far, and I would have lots of things to say about it but you can find everything here on my review. 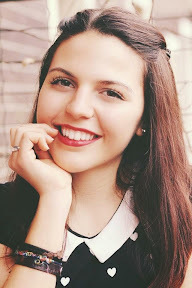 This is also the only lipstick I was able to put on my best friend's lips, and that's saying something: she thinks lip tints don't suit her face, but thesis the only one that does. Then I bought the Topshop Magic Liner in Engraved, just because I was attracted by the huge Topshop makeup stand and I needed a pen liner too, so I matched the two things and I went for this! It's easy to apply - I can do my flick really well - but it doesn't last the very whole day. Anyway, it's a good one. One of my most important purchases is this, the Bobbi Brown Corrector in Peach Bisque. As I have a bad circles' problem, I've craved it for so long, but again, we don't have this brand in Italy. I was a bit scared when I spent all that money for this little concealer - because let's face it, it's not that cheap - but I knew I was doing right, because I couldn't have found it anywhere else. So the brave me bought it, despite the image of my dad's face in my mind. Believe me, it was absolutely worth it. Again two things I can't find in Italy. The Real Techniques Expert Face Brush is definitely the best I've ever had. I used to apply foundation with a little sponge, but I didn't actually like the result, which was a bit heavy - my father always noticed when I was wearing it, and that's not good. When I've started applying it with this brush, I've immediately seen the difference. It gives a natural uniform look. The Tangle Teezer has been on my wish list for so long too. Since my hair was growing up a lot in the last period, I really needed something that didn't break it, and this brush was the most recommended. I use it every day and I put it inside my bag too, because it's very space-saving. 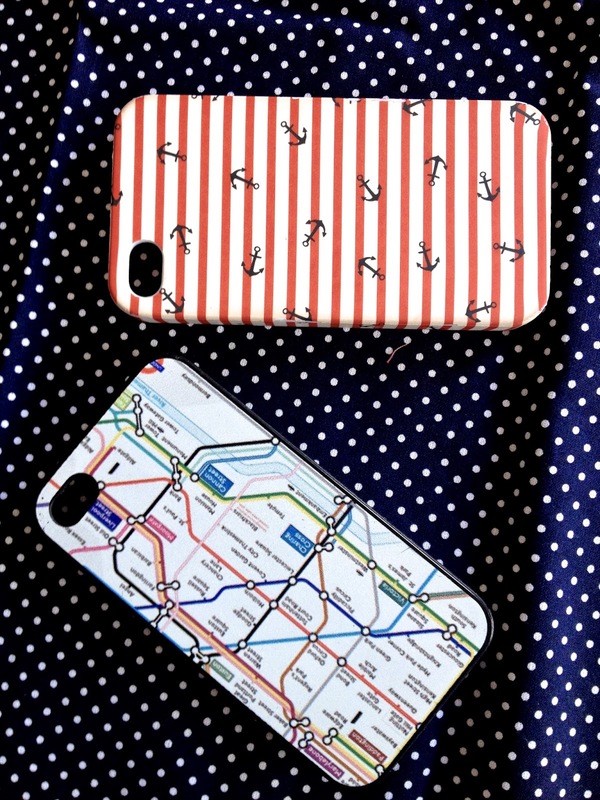 I also bought two iPhone cases, the Nautical Striped one is from Claire's, while the London's Tube one is from a random shop I found in Oxford street (similar here). 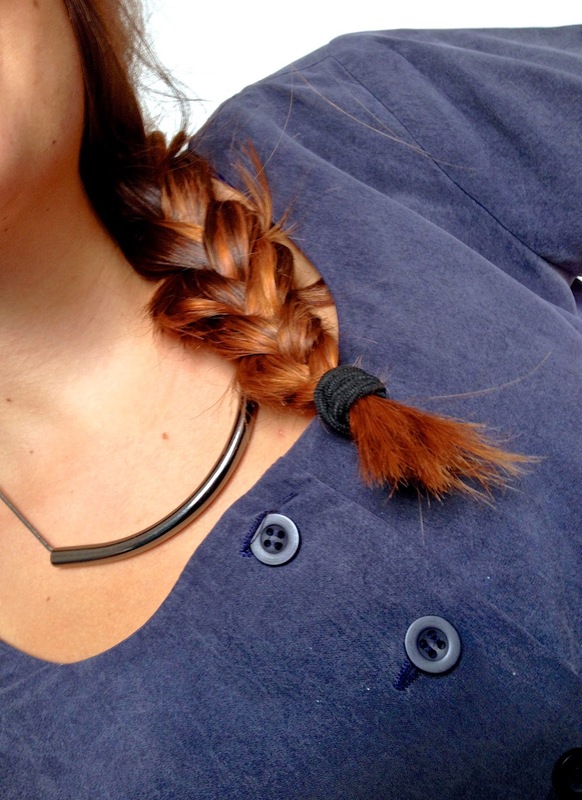 I purchased this necklace from H&M since I totally fell in love with it. It's simple but really makes the difference. Then I found these two pieces. The John Lewis shopping bag was for my mother, because I thought it was pretty and useful at the same time. The Harry Potter's Bertie Bott's Every Flavour Beans were a gift for my father, together with a chocolate frog he has already eaten, since he's a big fan of J. K. Rowling's books. I advice you: they actually taste of ear wax or soap, it's not a joke. I also dropped in Forever21, great shop I say, and I took this cute Marled Knit Headwrap in order to keep my hair in order also when it's not just-cleaned. I couldn't resist buying this Yankee Candle when I smelt it in the shop, so I added this to my cart. 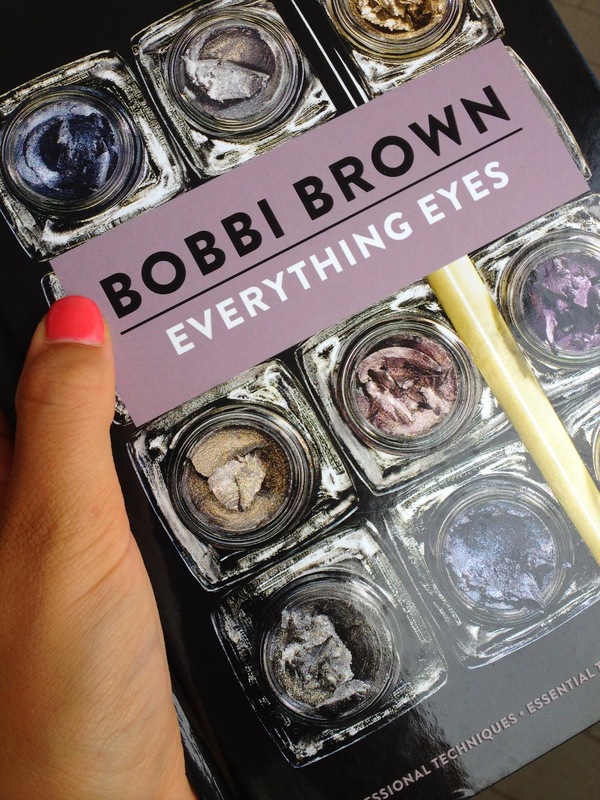 Last but not least, the Bobbi Brown's book I always read if I need some inspiration for my eye makeup. I found it in Urban Outfitters, a shop I definitely fell in love with. When I came back home from England I couldn't find it and I thought I had left it there, but fortunately I was wrong - my best friend had put it into her bag! We've come to the end of the post, I'm sorry because it was very long, but as I said many times, I bought plenty of stuff. Hope you enjoyed it and stay tuned for part two - the fashion haul!